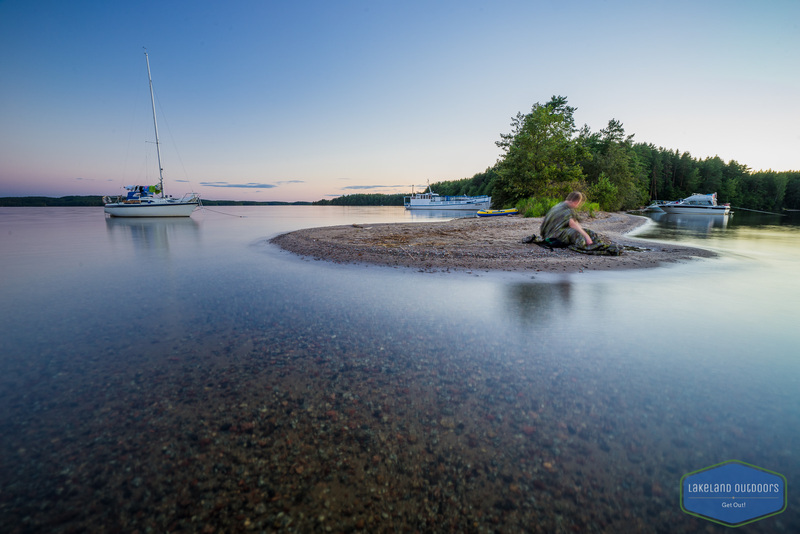 Experience the unique Lake Päijänne national park and it’s rocky shores, beautiful lagoons, peaceful sandy beaches and beautiful islands! 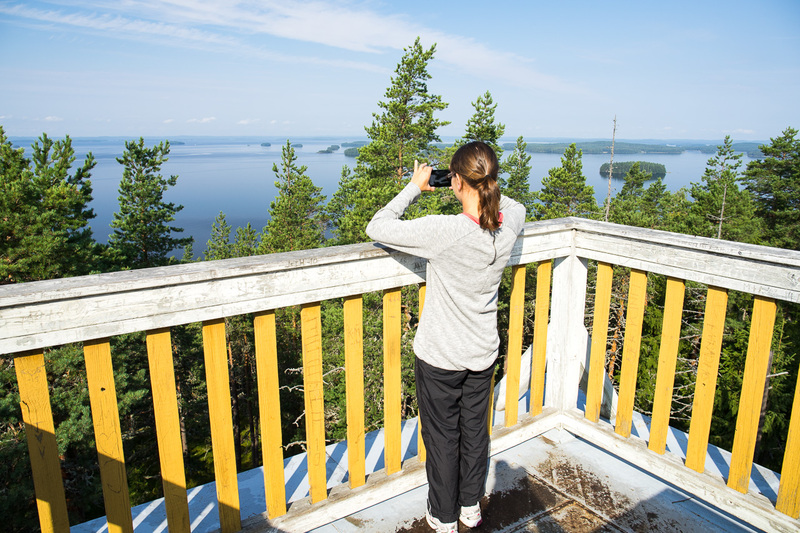 During the day you will experience the highlights of Päijänne national park and the second largest lake in Finland. 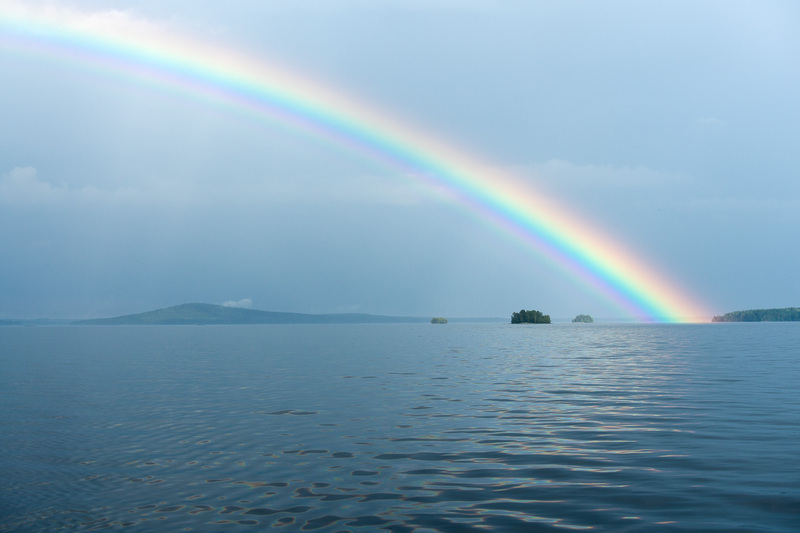 How about a swim in a kettle hole lake formed by the Ice Age in the middle of an island, or enjoying the great views over the lake from a century old wooden view tower. We may also spot ospreys diving after fish to feed their youth. If weather conditions permit we have a chance to visit a little abandoned cabin in the middle of the lake to see and hear where the world famous Rapala lures originate. During the day we will enjoy a snack served in the middle of the nature by open fire. Includes: professional guiding, boat and fuel, snack, life jackets, rain ponchos, use of binoculars and a plenty of good time in Finnish Lakeland. Needed equipment: Warm clothing according to weather conditions. Its good to have a windproof outer shell especially on colder days and waterproof clothing on rainy or windy days. It’s usually colder on the lake.